Combine tomato, bell pepper, onion, cilantro, and oregano (if desired) in a medium bowl; mix well. This simple salsa is great on top of protein or as part of a healthy snack. 1. 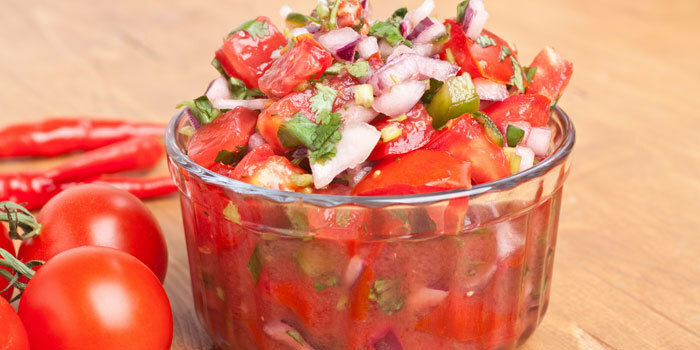 Combine tomato, bell pepper, onion, cilantro, and oregano (if desired) in a medium bowl; mix well.